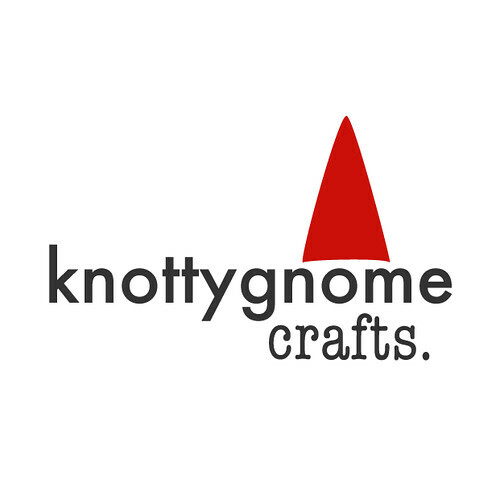 knottygnome crafts: All has been revealed. My Secret Pal 7, Schmoodle, finally received her last package. I had a lot of fun being her SP. We both play ultimate frisbee and like to knit socks, so it's nice to have something in common with your pal. I can finally post the scarf I made, way back for package #1. It's just a simple lace scarf, made from this pattern. I had trouble with it for two reasons: I made it before I discovered bryspun circs. my denise points were far too troublesome. also, i had to start over 500 times because i was too stubborn to rely on a lifeline. once i finally did, things went much more smoothly. it was one of my first serious attempts (as opposed to casual dabbling) at lace. I used knitpicks shimmer in morning mist, maybe half a skein. it's not a terribly long scarf, but i thought that the results were pretty. it gave me the courage to try branching out, so it was a worthwhile project. in other news, i got my WEBS order today. first up: 8 balls of debbie bliss cathay in lilac. i have no idea what to do with it. i'm kind of waiting for spring knitty. i also got some classic elite premiere to make my nautical sweater. 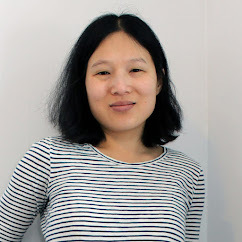 i want to make a basic navy and white striped sweater with a button shoulder placket. i've ordered yarn to make this sweater like 20 times, but the colors are always wrong. either the white is too cream, or the navy is too royal blue...this time was no exception. but does this look like navy to you? nope, it doesn't to me either. it looks purple. eggplant, even. i give up. if i ever want to make this friggin sweater, i am going to have to trek to a lys to pick out the goddamn colors myself. the good news is that the purple is my favorite shade of purple. i'm sure i can figure out something. maybe i'll try a two color stranded sweater or something. Lesson learned: NEVER trust color names. You know, when i was looking at the website (multiple websites, even) to choose colors, i thought to myself, "you know, it looks kind of purple." but the color name said, "Navy." I guess just because it proclaims itself to be Navy doesn't mean it isn't Eggplant. Bastards. Ha HA!! You still don't know who I am yet! I wear the scarf quite often - especially now that's its getting a little warmer out. I love it and I get a lot of compliments! Your efforts are very much appreciated!